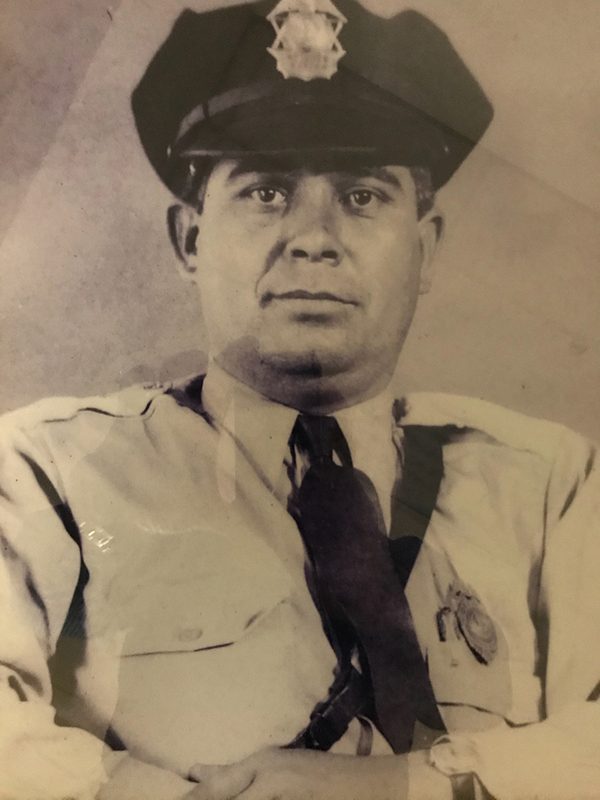 Patrolman Clifton Massey was shot and killed after being attacked by two brothers in a pool hall where he was taking his dinner break. The the brothers had entered the pool hall, gone to the rest room, and then came out and immediately attacked Patrolman Massey. One of the brothers was able to disarm the officer and then both men fled outside. 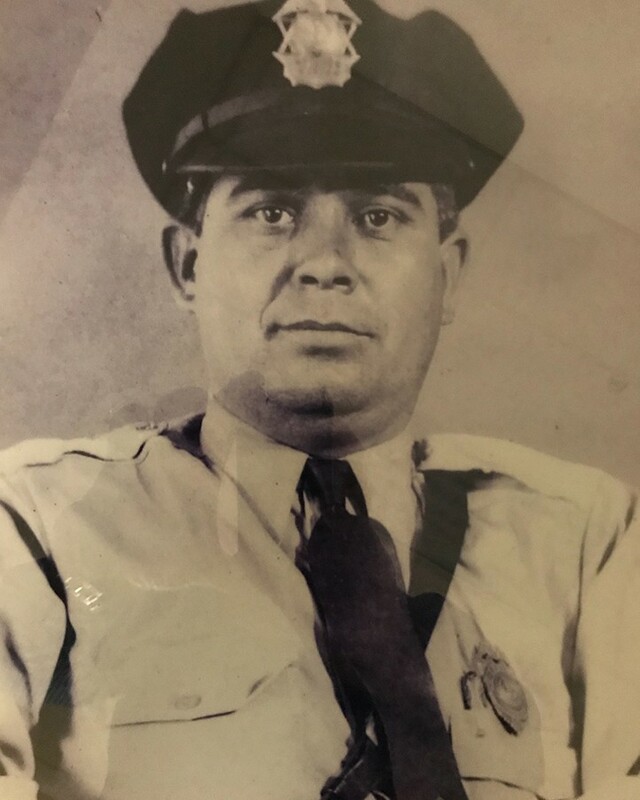 As Patrolman Massey got up to chase after them one of the brothers returned and shot Patrolman Massey with his own service weapon, killing him. Both brothers were eventually apprehended and convicted of second degree murder. The brother who shot him was sentenced to 30 years and the other was sentenced to 20 years. Patrolman Massey was survived by his wife. I wish I had met my Grandfather. Being 42 when he was shot and killed, left my father, Clifton L. Massey, II, who was 18 at that time, and a younger daughter. My Aunts family had my Grandfather's memorialized on the Wall of Fallen Officers in Washingtonian DC in 2013. God Bless you Grandaddy. Your son is now with you again and I will know you when I come home some year in the future.